Just about every major smartphone maker have scheduled important announcements for Mobile World Congress (MWC) 2019 next month in Barcelona, Spain. Samsung, LG, Sony, and Nokia confirmed launch events where we expect new devices like Galaxy S10, LG G8, and Sony Xperia XZ4 to be revealed. We reported a few days ago that Nokia confirmed its MWC 2019 event will take place on February 24. 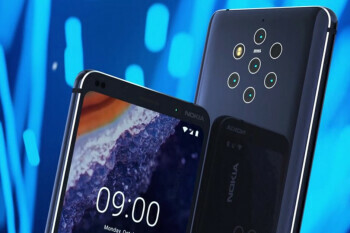 However, aside from that, we knew nothing about the company’s plans for the event and whether or not the Nokia 9 will be revealed during the event. Next articleManikarnika Joins The Top 10 List Of Highest Openers For A Women Centric Film.